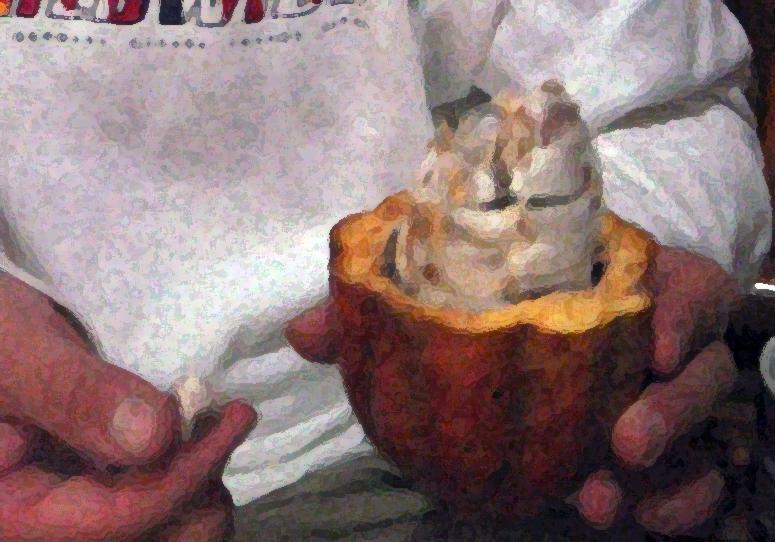 Cocoa pods grow on trees. 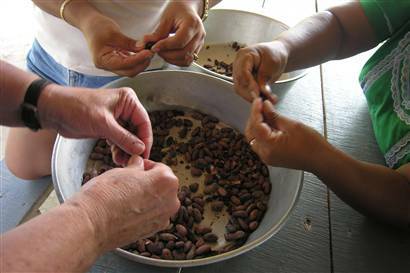 The actual cocoa beans grow inside the pods, and must be dried and processed into powder. 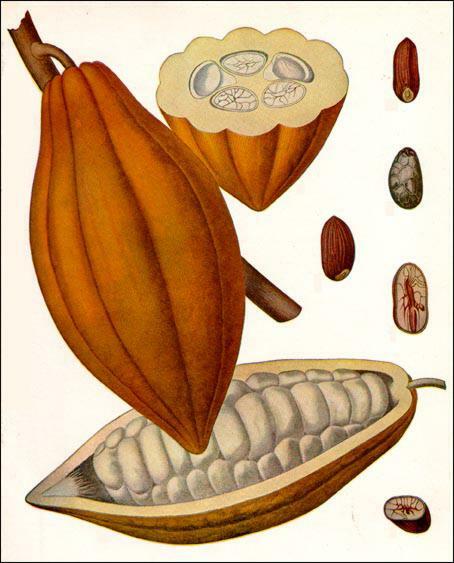 Cocoa is the dried and fully fermented fatty seed of the cacao tree from which chocolate is made. "Cocoa" can often also refer to the drink commonly known as hot chocolate; cocoa powder, the dry powder made by grinding cocoa seeds and removing the cocoa butter from the dark, bitter cocoa solids; or it may refer to the combination of both cocoa powder and cocoa butter together. is to remove the shells by hand. 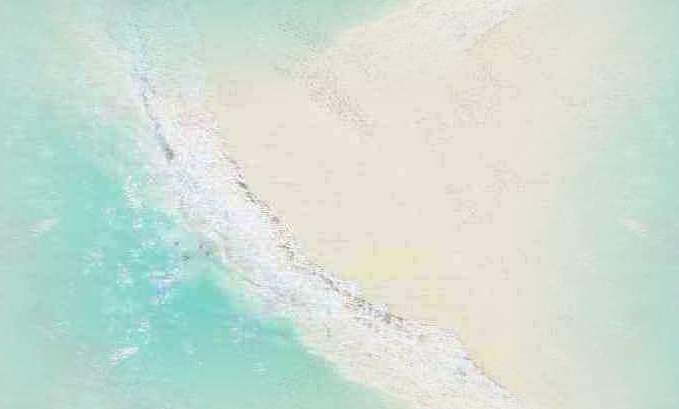 By Joshua Berman, author of "Moon Handbooks Belize".